This one has been playing around in my mind for awhile. Finally sat down and got it done. I have such a hard time settling on what fonts I want to use. Hope you can use it! You can download the full-sized png file HERE. Let me know how you use it. Enjoy! 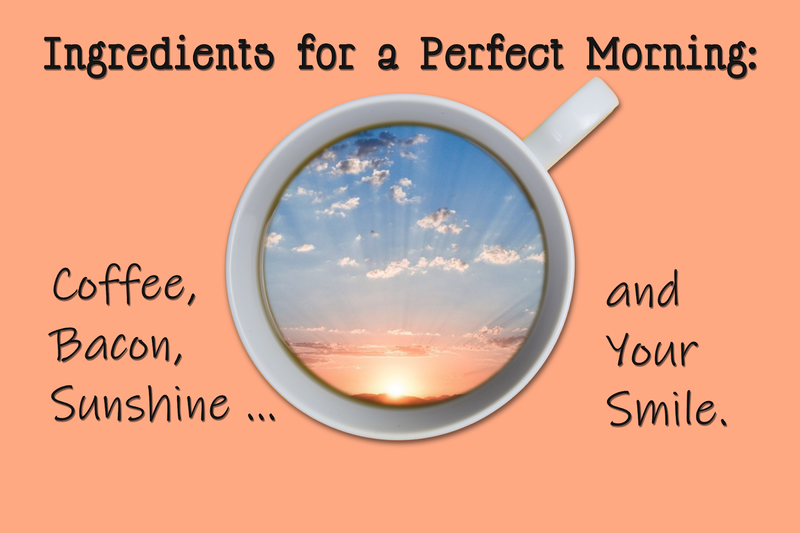 Kat D.
Labels: color, free word art, freebie, ingredients for a perfect morning. Another gift card slider box with choice of interior greeting. I made this template with image a few days ago, but somehow lost it on my computer. Does anyone else have this problem? I'm soooo disorganized. Anyhow, this lovely cardinal in the snow photo was taken by Ray Hennessy, and I got it free on Unsplash. 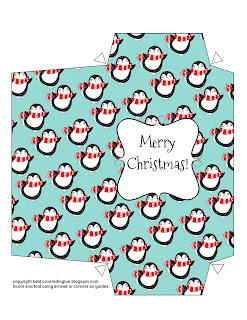 A great place to find Christmas images if you are looking for any! I made one for Merry Christmas, then decided to make a Happy Holidays version for those of you who need it. Same directions, cut out the top oversized so you can see the arrows. Use them and a ruler to score and fold the top before trimming it to the correct size. 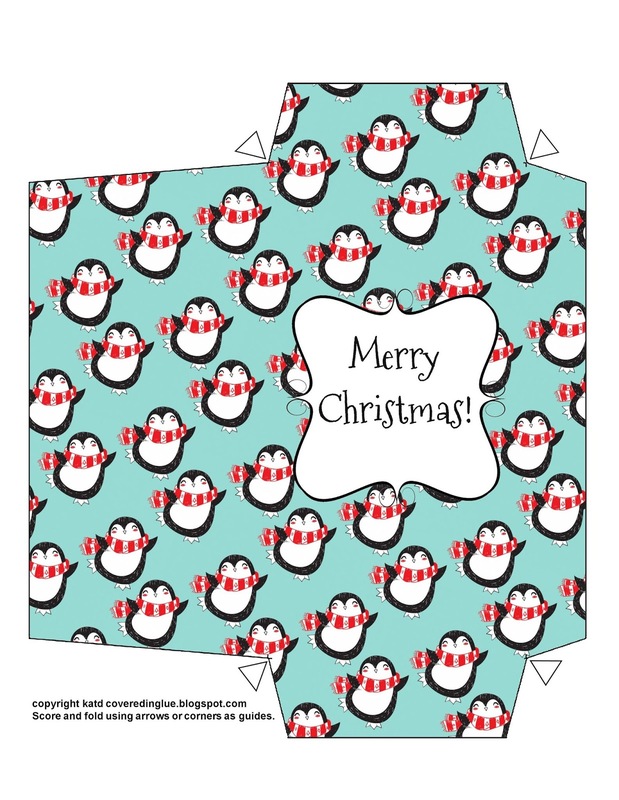 Click HERE for the MERRY CHRISTMAS slider box. 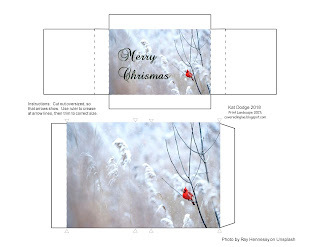 Click HERE for the HAPPY HOLIDAYS slider box. Happy Christmas and Merry Holidays to you all! Hugs! 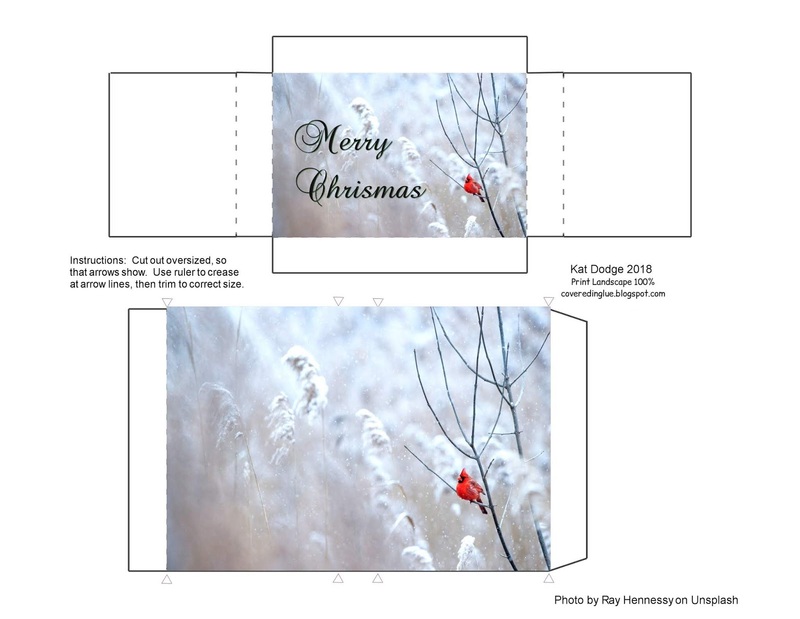 - Kat D.
Christmas gift card slider box ... don't say I never gave you anything! I haven't been feeling very creative this year, but with the holidays happening around me, I've been getting some sparks. Actually finished a jewelry project yesterday! 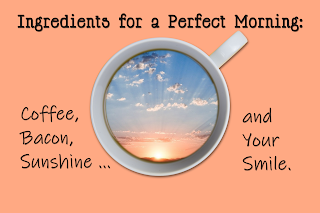 Then thought I should make a few things for my faithful followers (and anyone who happens by ... 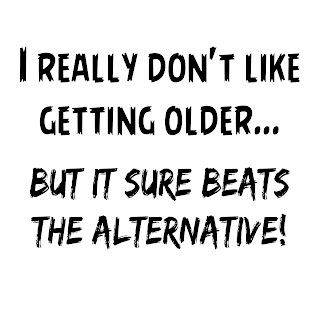 I'm just generous that way! Grin!). 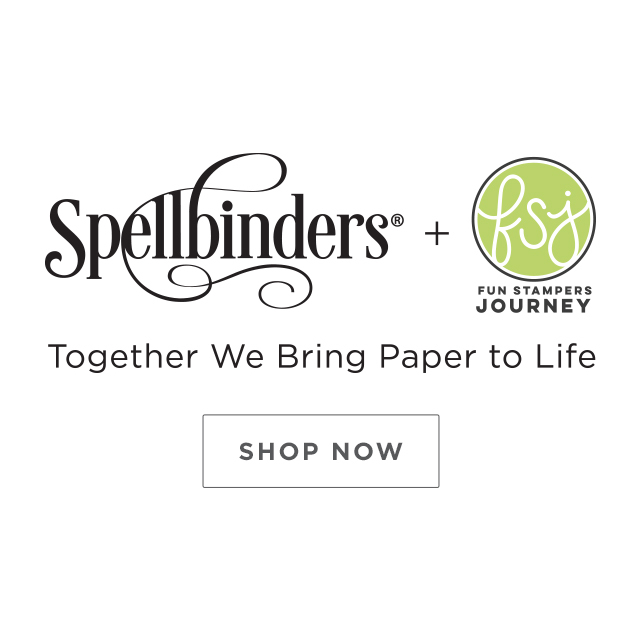 I recently read a poll that showed that 20-something percent of people liked handmade gifts, 20-something percent liked store bought gifts, but the vast majority of people liked gift cards. 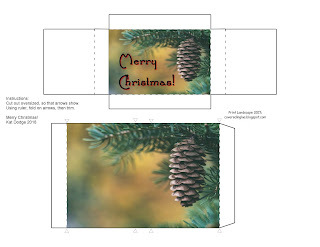 So, I pulled out my gift card slider box template, and decided to dress it up for those of you who don't have a lot of time to decorate a plain box. Hope you can use it! The trick to getting the seams right is to cut out the card wide, so the little arrows show. Use a ruler to fold at arrows, then trim to size. Merry Holidays and Happy Christmas! 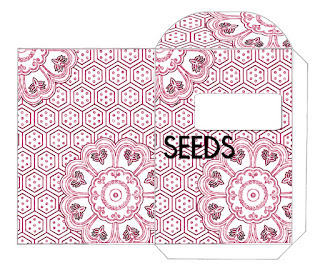 - Kat D.
Color your own seed packet for seed sharing... a freebie download! I suppose it's a bit early for seed sharing, unless you are a nice person who doesn't use all their seeds and wants to gift the rest. 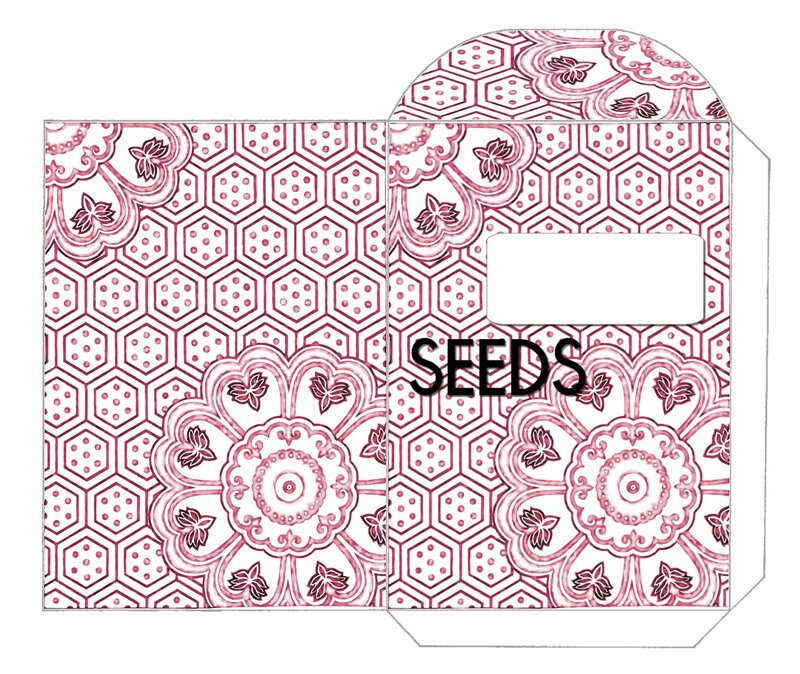 Either way, I was in the mood to make a few seed packets, so I went for it. 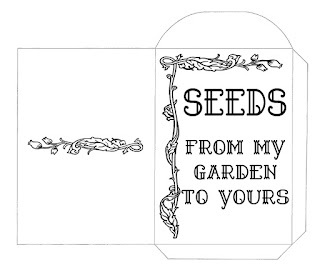 Today is a black and white "color your own" (or don't ... just print it out on color or lightly textured paper for simple look) seed sharing packet with room for writing the plant name, any instructions, and/or a personal message. Sorry, I only have the jpg. version for these seed packets. You can download it for free at BOX by clicking HERE. There are a few more seed packets in that file. 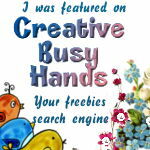 You can access the file by clicking here. Enjoy! Please leave me a note if you have a moment! 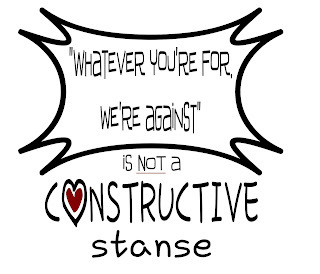 - Kat D.
Free word art ... I'm BA-ACK! Hey, I'm back, at least for the moment! Been playing with beads (beadweaving, making jewelry) and had to get bored of it a bit to come back to the computer for more than downloading beading patterns. 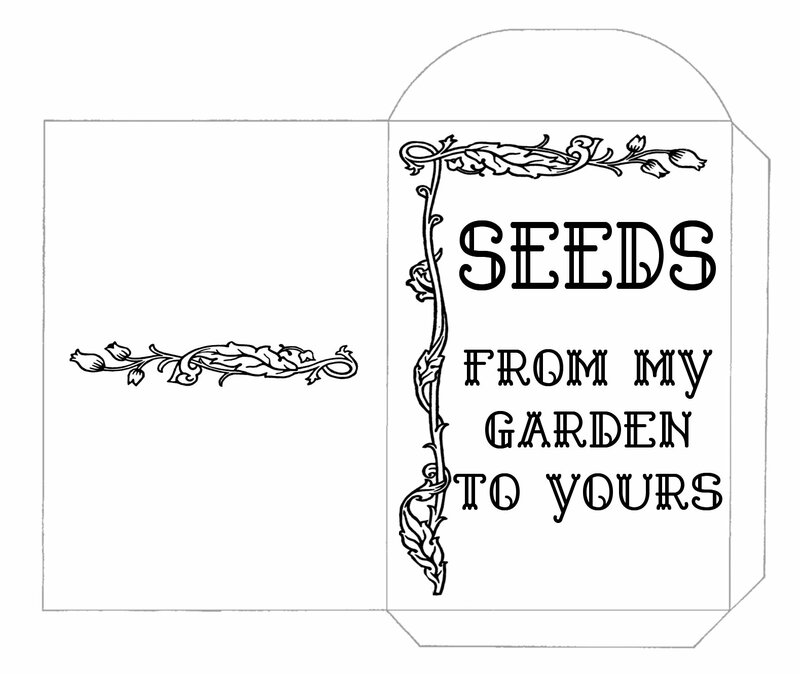 Made a bit of word art to share with you today, and I'll have a color-your own seed packet up within the next few days. Download JPG for free at BOX by clicking HERE. Download PGN for free at BOX by clicking HERE. And if you want to check out my various download folders, go HERE. Here is an expression I have always used, and as I get older (and older, and older) I appreciate even more. Hope you enjoy it, and I hope you are having a wonderful summer. It has FINALLY arrived in Northern New Hampshire! Never thought I'd miss sweating! Hooray for heat! 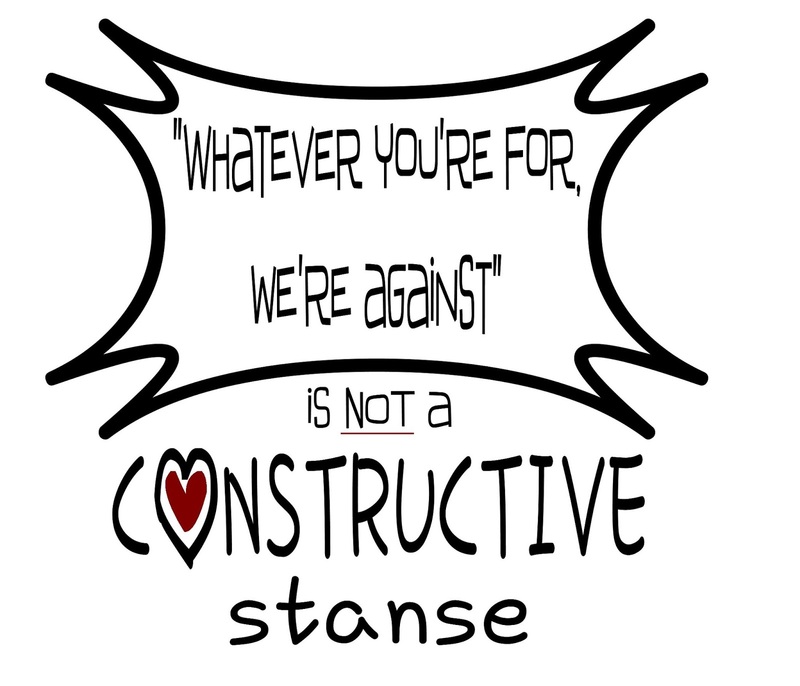 You can download the PNG file for this on Box HERE, and the JPG for this on Box HERE.